Meet Sweet Little Emma and her lovely Pony! Do you love ponies? Sure! who doesn’t? 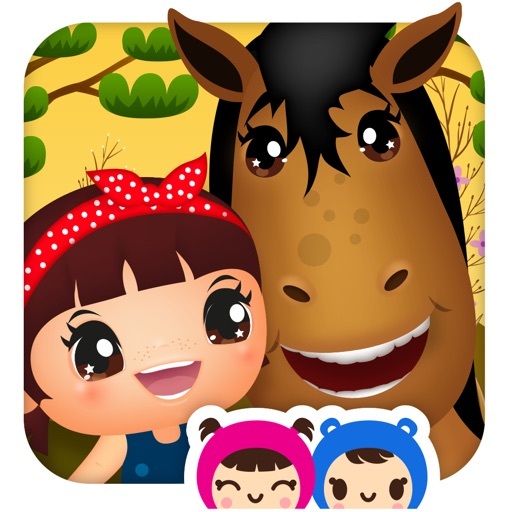 Come on and you'll see what happend to them, in our Sweet Little Emma – Pony Care. 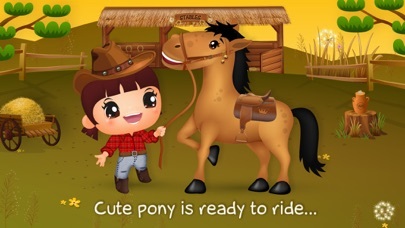 With Emma you will have your own pony that needs your love and care. Give it a nice shower by using the the fragrant pink sponge. So cool! 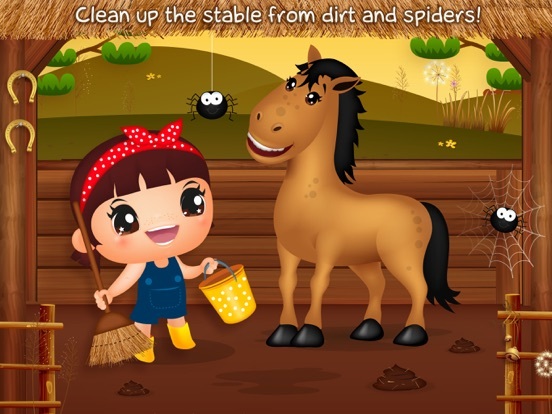 Clean up the stable from dirt and spiders and learn to put horseshoes. Take Care of Emma‘s PONY! Have Fun in the STABLE! Clean up the stable from dirt and spiders and then paint the wall. 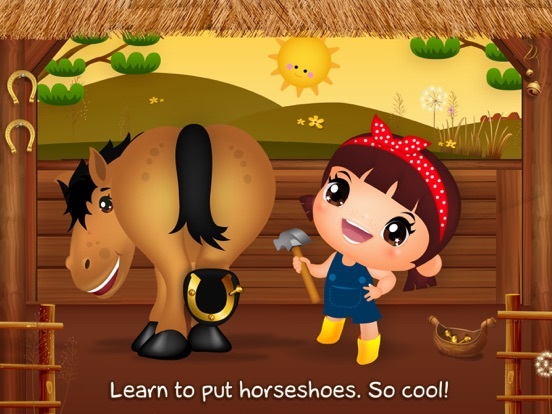 Play and learn to put golden HORSESHOES on a pony! 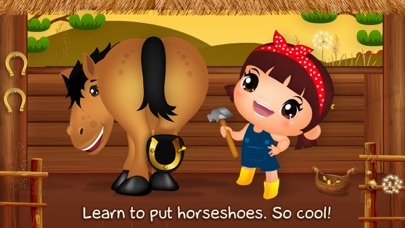 Fantastic task for the pony care game. Pony will show you each leg. Take hammer and put golden horseshoe on its perfect place. Be careful, don’t get her injured. Do this for all four legs. A big THANK YOU goes out to everyone who has played these games. Please follow Sweet Little Emma on Instagram or like on Facebook for the latest up-dates and to provide product feedback!